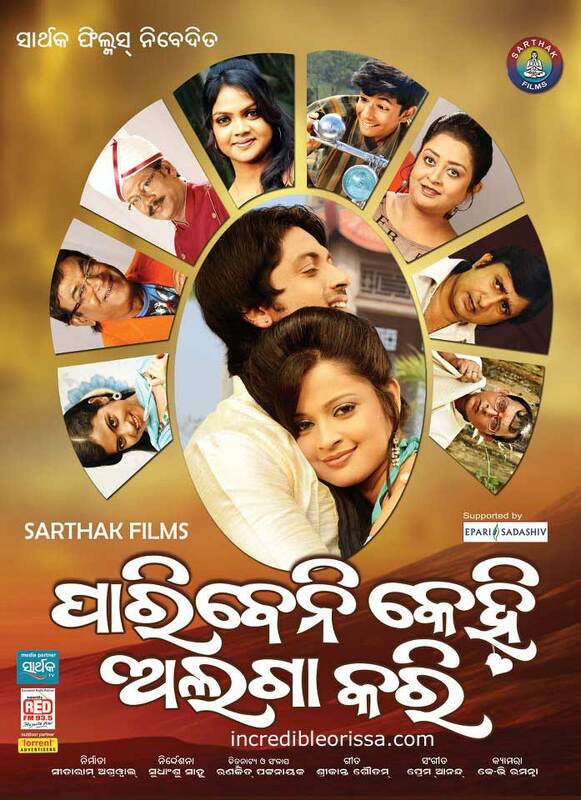 To listen and download Paribeni Kehi Alaga Kari Oriya Movie Songs, Visit our Odia Songs Site. Title of Sarthak’s upcoming movie announced some days before. Today the first shot will be taken at Salepur. This is going to hit Theater in January 2013. Arindam, Priya and Hari are in the main lead. Arindam ka dilouge delivery bhola nuha he is a faltu actor Anubhav is best. This ‘PARIBENI KEHI ALAGA KARI’ film became a superhit and no. one film in this january 2013 bcz new superstar arindam is there. This film will be superhit due to arindam.lagatar superhit deneke baad phir Arindam dhamaka karenge. Hi,THE new SUPERSTAR of tomorrow ollywood . WISHING YOU A VERY GOOD LUCK for this Paribeni kehi….film. Your film will must be a blockbuster. this film super duper hit of 2013 because stylish actor arindam acting karegi.Best of luck arindam u r new movie Paribeni Kehi Alaga Kari ………….